Welcome to the ‘Grande Garenne’ estate, a magnificent private hunting estate in Courtivron (Burgundy), 20 km north-west of Dijon. 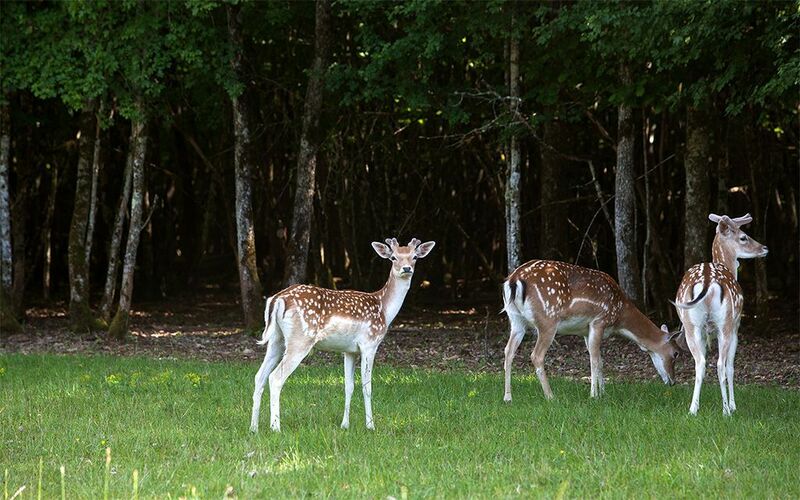 In the heart of the countryside, set among the hills of Burgundy, an entirely enclosed estate of 600 hectares offers you some unforgettable days of hunting. 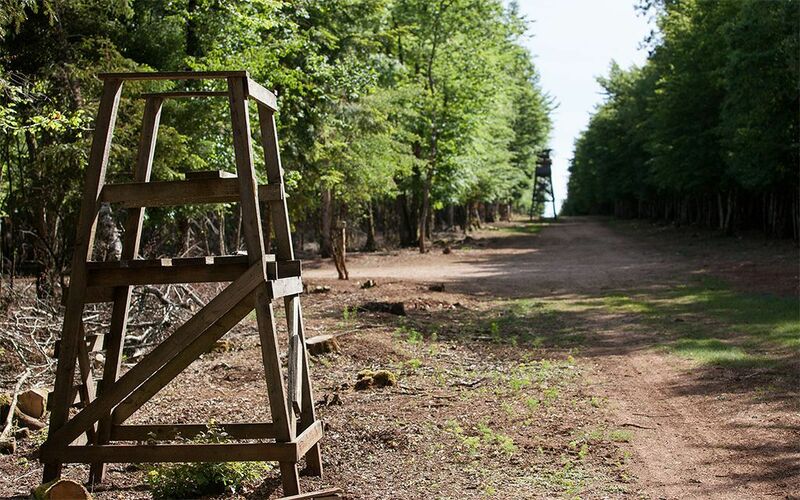 You will be able to hunt with beaters, stalking, from a hide, or with a bow on this splendid hunting estate with its beech and oak trees; broad paths and numerous watch-towers ensure your safety and make shooting easier during drives. 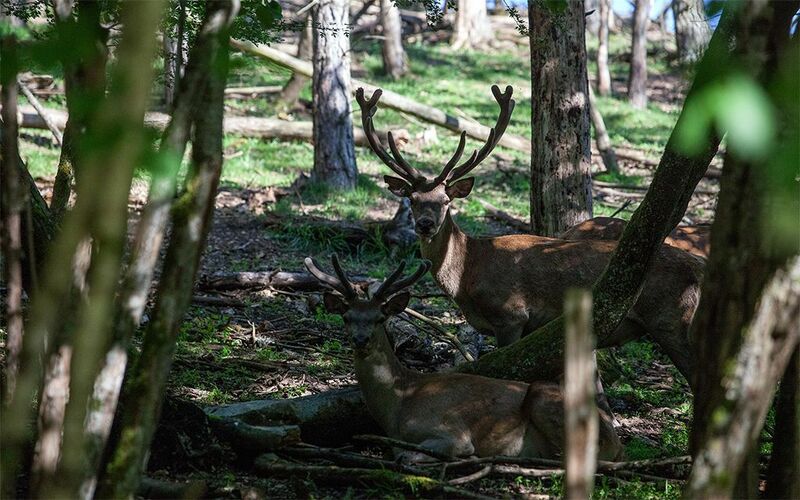 In this green setting, where large game rules, the quantity and quality of the wild animals, including red deer (stags and hinds), boar, fallow deer and mountain sheep, will enable you to take home some exceptional trophies. 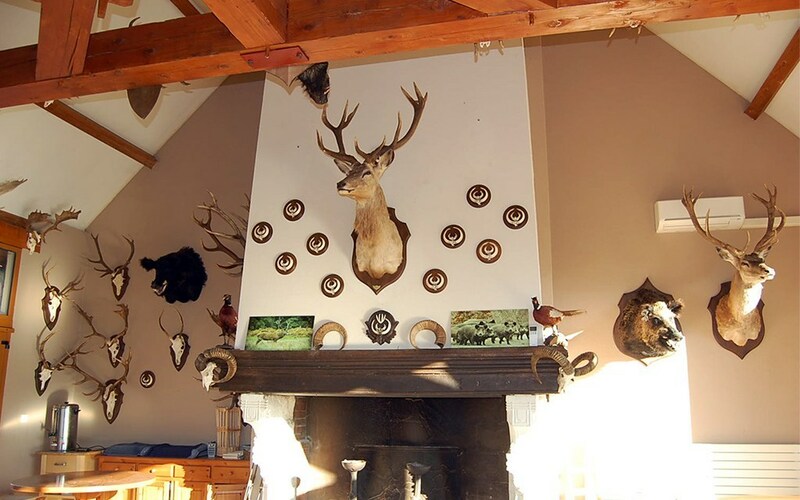 You will be able to stay in our hunting lodge with its authentic decor typical of Burgundy, or in one of our lodges set in the heart of the reserve among the animals, eat in our huge dining room looking out over the park, or go over the highlights of your day’s hunting in the warm atmosphere of one of our lounges. For your business meetings, we have a seminar area ready for you. 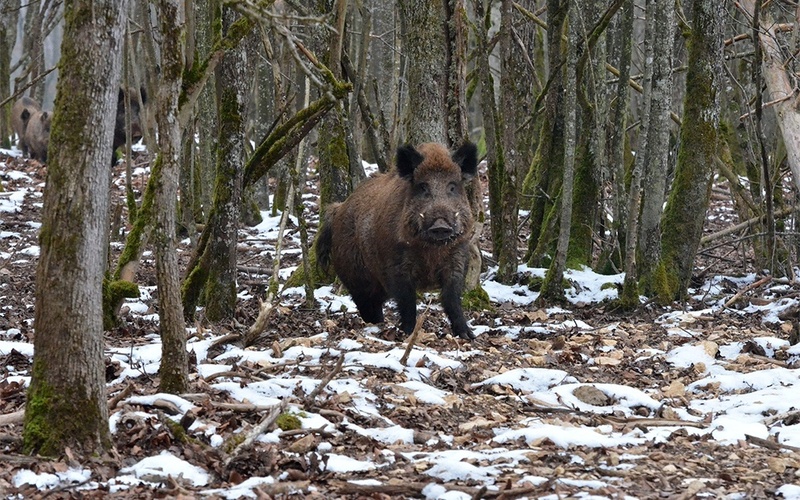 We also organise hunting/seminar packages so that you can combine work and relaxation in the heart of the countryside. 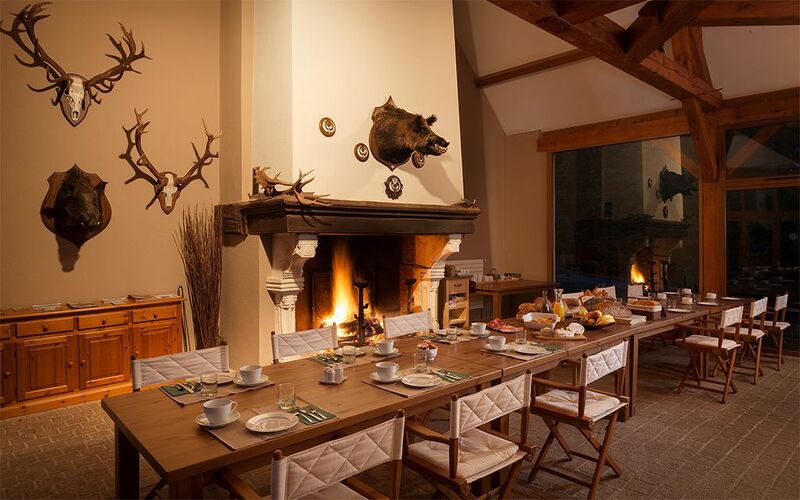 Whether you are on your own, with friends, or meeting for business, you will be delighted with days of tailor-made hunting, the convivial atmosphere of the estate, and the warm welcome. Come and live out your passion at the Grande Garenne estate, where you can enjoy an exceptional emotion-filled hunting holiday.